If you follow me at all on Twitter, you'll know I'm an F1 fan, and during the season, every other Sunday is dedicated to watching the race on TV (providing it doesn't clash with a football match). Also, some of you may have already seen this post last week, when it went up accidentally. Whoops. 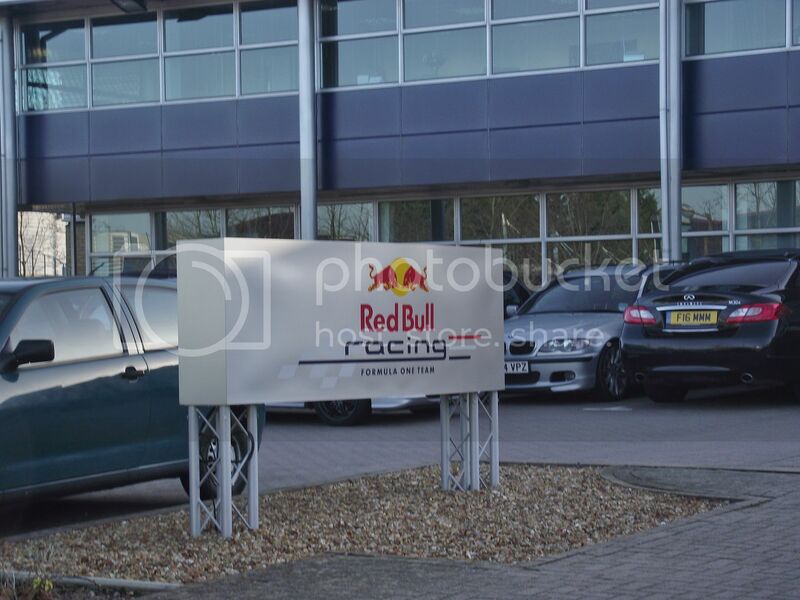 A few weeks ago, Pepe Jeans invited me along to a tour of the Red Bull Racing Factory in Milton Keynes and I was so excited to go. I'm a Sebastian Vettel fan (he races for Red Bull for those that don't know) and also went last year, where I really enjoyed myself, so was very eager to go again. 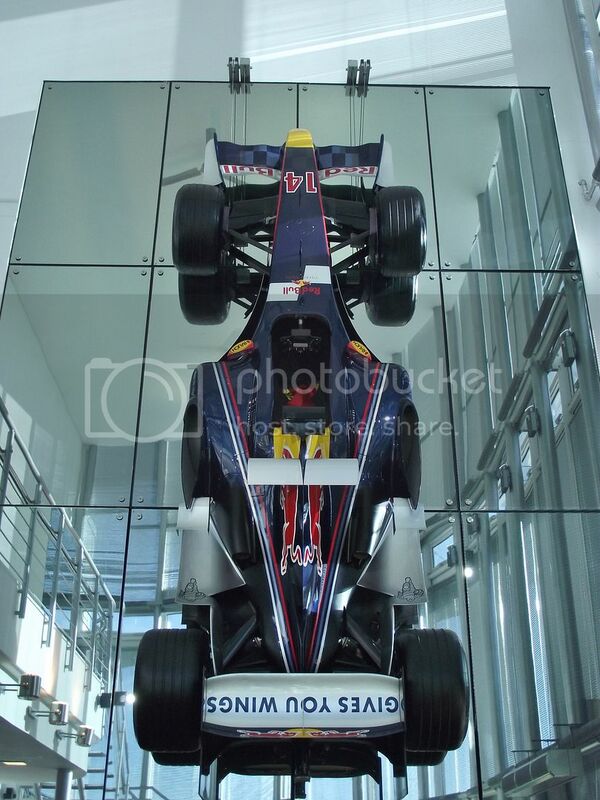 We were met at reception by this great F1 car on the wall, and a lot of trophies. 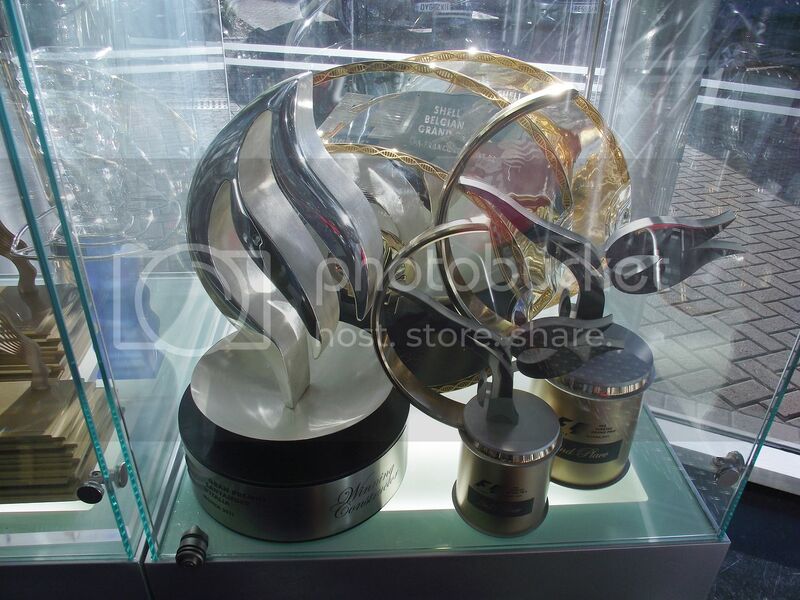 We know Sebastion Vettel is a winner, so of course there were a lot of trophies to admire. We started off the day with a talk about the cars, followed by a hearty lunch. I learnt a lot during the talk, from all the prep that goes into the races to information about the team itself, and all the major members. We were also given a tour of the factory and got to admire some gorgeous pieces, and check out the machines that are used while making the cars. Although, understandably, we weren't able to take pictures during the tour, we were able to take pictures with this car and admire it in all it's beauty. Are you a racing fan? 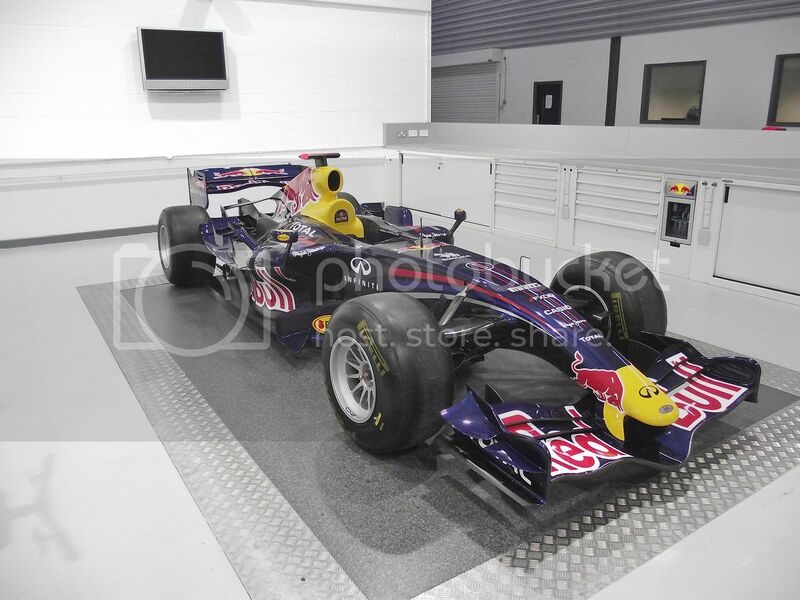 If so, if given the opportunity, I'd definitely recommend taking a tour of an F1 Factory. It's so much fun to see how these amazing cars are designed and what goes into them. 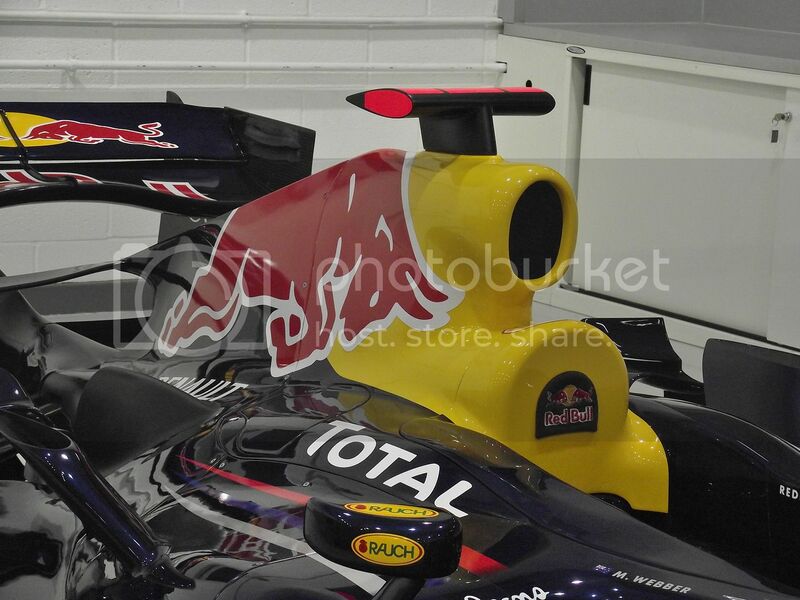 My next mission is to go to one of the F1 races in the upcoming season. How exciting! I would love to go to a race. 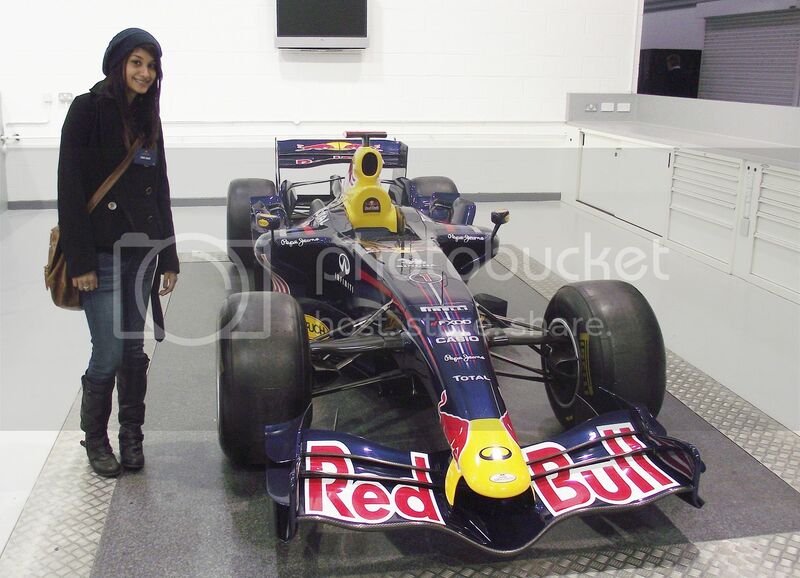 :) You look cute beside the car! That looks like a fun experience!!! What a super cool experience that must have been! Looks like a fun day. My husband is a really big fan, he would be so jealous. Oh what a fun daaay!! it must be very interesting to see this! I think it's absolutely ADORABLE that you love racing! :) That museum looks fun. I'm scared to attend a car race here in the States. The fans are...a bit too much. Lol.